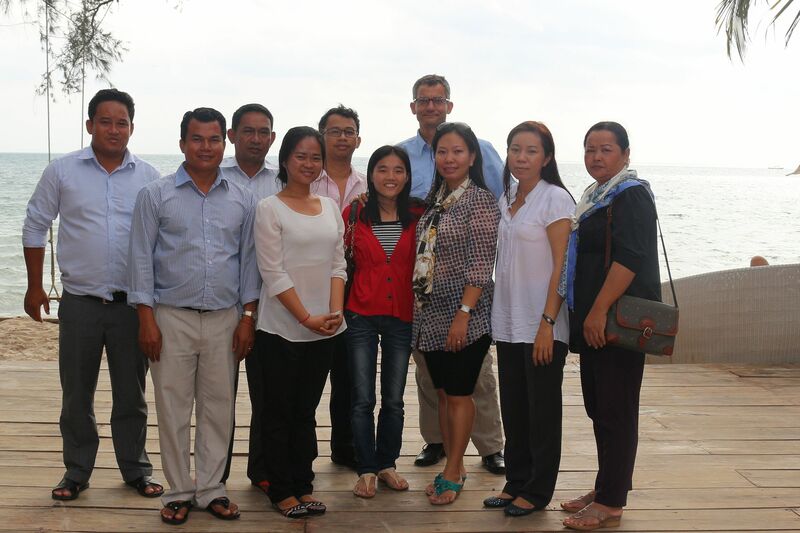 Together with our partner organizations, our office in Phnom Penh is working to change gender roles in Cambodia in a critical dialog with the government, political parties and investors. In Cambodia, women rarely benefit from the country’s political and economic development. Many girls leave school earlier than boys. Women are overrepresented in the lower income brackets, suffer domestic violence and are disproportionately affected by land grabs and impoverishment as a result of Cambodia’s controversial land reform project. In a political system dominated by cliques of old men, pledges by the political parties to empower women are mere lip service. Together with our partner organizations, our office in Phnom Penh is working to change gender roles in Cambodia in a critical dialog with the government, political parties and investors. The focus of these efforts is on youth and indigenous groups. Cambodia’s indigenous people in particular tend to maintain a self-sufficient way of life and face grave threats from the overexploitation of natural resources. The ongoing land evictions, massive deforestation and the welfare of indigenous communities have been central to our work for years.